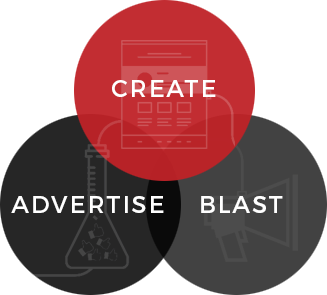 Curaytor Marketer is a breakthrough innovation that automatically creates blog content for you, advertises it to the exact right audience and blasts personalized emails to your database to create engaged prospects for your sales team to convert. We use a combination of advanced machine learning, actionable analytics and the latest real-time, cloud-based, high uptime reliability infrastructure to engineer Curaytor Marketer. Marketer gets smarter and is constantly improving. Through voice-based AI recognition, our Curaytor Marketer will continue to personalize your campaigns based on proven methods. They are incredibly lifelike because, well... that’s because they actually are humans. We have learned that many of our clients love the technologies and strategies that will take their business to the next level, but they simply don't have the time to execute them. 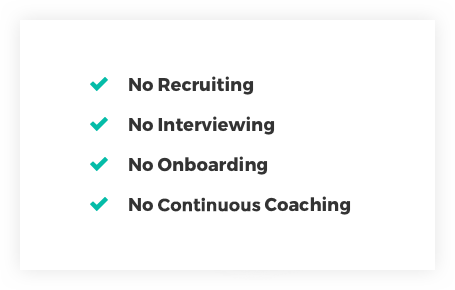 The Marketer program removes all of the pain points around attracting, recruiting, interviewing, hiring, onboarding and then continuously coaching a marketing admin to handle your growth strategy. 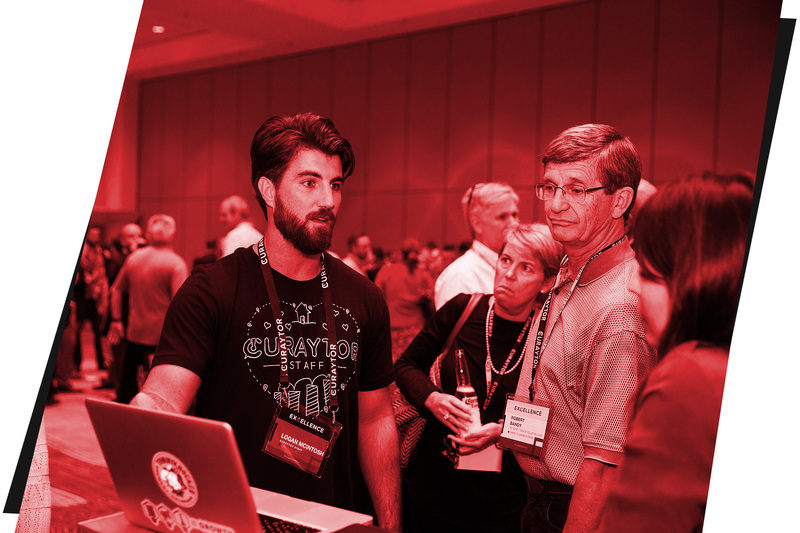 Your expert Marketer is fully trained by Chris Smith and Tyler Auerbacher to execute the Curaytor Growth Model on your behalf. That way, you can focus on what you do best while feeling assured that your professional marketing is taken care of. The hard part about growing your business isn’t knowing what to do, it’s actually executing. Tyler calls Lakeland, Florida “home”. 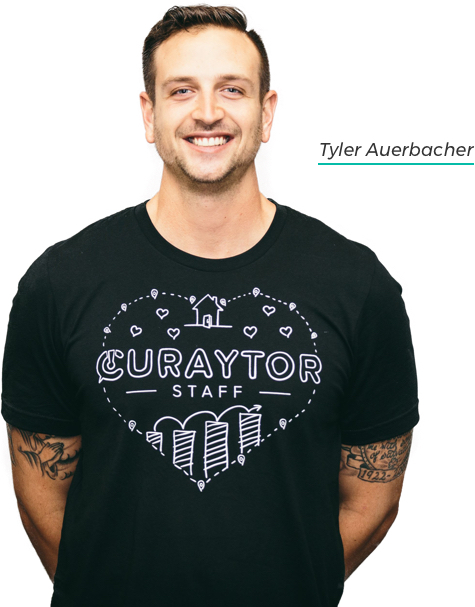 When he’s not managing a top-notch team of marketers, Tyler likes watching sports, working out or relaxing with friends. Tyler says that his favorite part about his job is helping clients grow their businesses. Interested in Hiring a Marketer?